Clear CLAT! That’s what you hear when the exam time is one for the Law students. CLAT exam is one of the most fighting exams for the law entrance. At the time of the exam, the students join one of the best CLAT coaching institutes in Delhi. However, there is a sea of the coaching institutes in Delhi but it is hard for the student to select the one. Don’t worry! we have summed up the list of the best CLAT coaching institutes in Delhi. 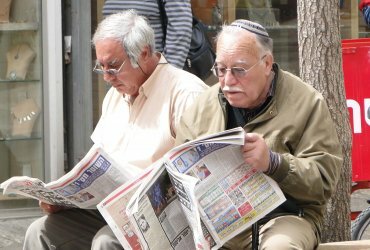 So go on and read it. Success Mantra is one of the best CLAT coaching institutes in Delhi for a reason. This is because of the fact that the coaching institute trains its students at its best. The coaching institute organizes regular doubt sessions for the students so that they don’t have to worry about their doubts in the class. Moreover, the coaching institute also provides students with the daily practice papers which help them to practice daily. One of the best coaching institutes in Delhi, Success Mantra organizes weekly tests so that student can do their self-assessment. If you are looking for the CLAT coaching institute in Delhi] then Success Mantra is one of the best option to look for. IMS is another one of the best CLAT coaching institutes in Delhi. The coaching institute has an amazing study environment along with an amazing student satisfaction rate. What’s more in the box is that the teachers at the IMS coaching institute follows a complete student oriented methodology. Due to this, the teachers are able to nourish the deep roots of the student’s knowledge. moreover, the coaching institute also conducts regular tests so that the students can know where they are. Furthermore, the students can also visit to the doubt counter anytime they have the doubt. The CLAT coaching institute in Delhi has a strong management team which takes care of the non-teaching department of the institution. Career Launcher in Delhi has one of the largest chains of the CLAT coaching institutes in Delhi. the coaching institute takes care that every student covers the entire syllabus with precision and perfection. Moreover, special classes are arranged for the important topic of CLAT exam. The coaching also features the crash course of the CLAT exam where the students can take the coaching right after the completion of their boards exam. Furthermore, students reports are shared with the students so that he may analyze himself. So, if you are looking for the CLAT coaching institute in Delhi, take this option in your visit list. 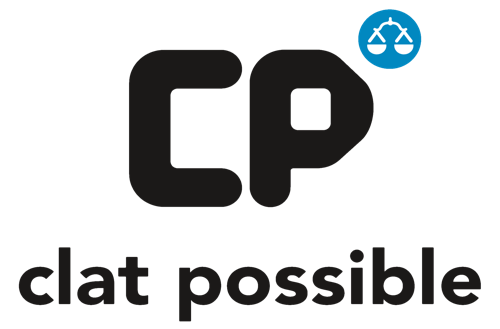 CLAT Possible has been brilliant in producing the results. The coaching institute has been producing amazing results for the past few years. this is because of the robust teaching techniques which the teachers follow. moreover, the teachers at the coaching institute explain the tricks and tips to the students so that they may perform better. Furthermore, the coaching institute organizes regular doubt sessions so that the students can CLAT their overnight doubts in just one go. Whenever you talk about one of the best CLAT coaching institutes in Delhi, it’s never that you won’t take the name Juris Academy. This is because of the reputation which the coaching institute has created when its CLAT coaching. The coaching institute has a successful past record regarding CLAT coaching. Moreover, Juris Academy also provides Daily Practice Papers so that students may practice what that have learned in the class. For the self-assessment, the coaching institute organizes regular tests. A student may take the offline or online test upon his convenience. Adhyayan Mantra is another brilliant coaching in the field of the CLAT. the coaching institute is counted as one of the best CLAT coaching institutes in Delhi because of the facilities and the flexibilities it provides to the students. the coaching institute provides the flexible batch timings to the students so that they may join the batch as per their convinience. Furthermore, the coaching institute provides the entire course material so that the students don’t have have to worry about the important notes. Students are prepared in a way that they can attempt most part of the paper. So, if you are willing to take the CLAT coaching Adhyayan is one of the best options to consider for. 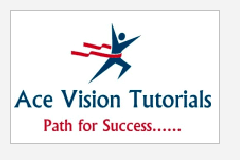 Ace Vision Tutorials has a strong grasp on the CLAT coaching in Delhi for over years. The coaching institute provides best of the coaching due to the strong team of the teachers who have 5 years plus experience in teaching. moreover, the teachers at the Ace Tutorials follow a student approach to reach the minds of the students. Whenever the CLAT result is out in the market, it’s never that you can’t see Ace Vision Students on the board. So, go on and take a demo in this premier institute. AV Lucent Education has been giving CLAT coaching in Delhi for years now. The coaching institute takes great care of the course completion, test series, doubt counters and other things which may boost the knowledge of the child. The coaching institute distributes the printed notes to the students so that their time doesn’t get wasted. Moreover, the coaching institute organizes daily doubt counters and conducts weekly tests. This makes sure that the students of the coaching institute get the best out of their result. There are multiple batch timings where the students can take the batch upon their own convenience. 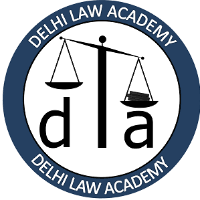 Delhi Law Academy is another brilliant CLAT coaching institute in Delhi. The institute has an experienced team of faculties with each different teacher for different subjects. the coaching institute organizes daily doubt counters so that the students can get over the overnight doubts. Moreover, the coaching institute also shares the monthly performance reports of the students so that they may self analyze themselves. 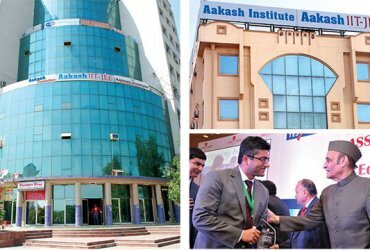 So, looking for a Clat coaching institute in Delhi? Do take Delhi Law Academy in consideration. 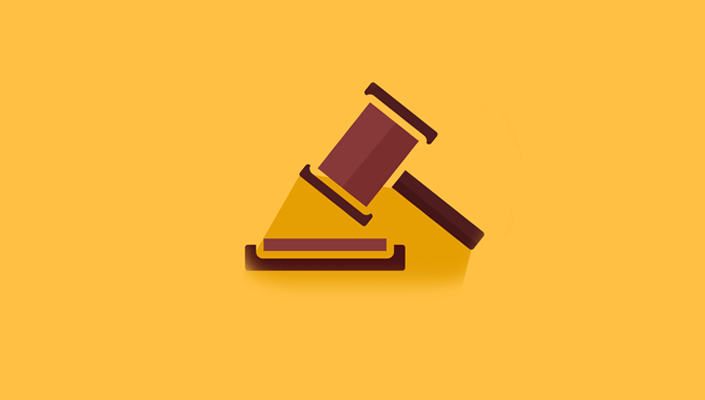 Law Ambition Law Institute is specific for the law exams preparation. No matter if you are a UG or PG exam student, the coaching institute provides the law exam coaching to any kind of the student. It provides with both online and offline lectures so that the student can choose according to his convenience. Moreover, the batch timings are flexible and that too is a flexible thing. What’s more in the box is that the teachers follow a student-oriented methodology so that the students can get the best of the concept and the CLAT coaching. So, apply for a demo class and know the difference. 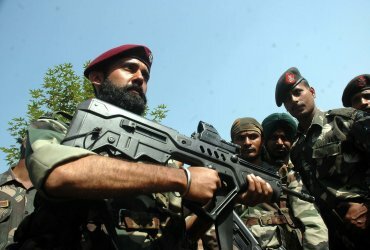 Tips for cracking Combined Defence Services exams!